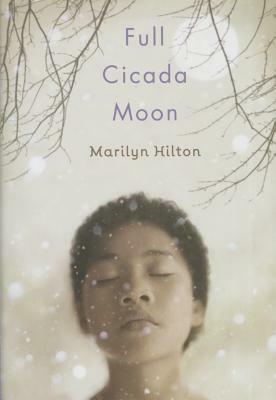 Marilyn Hilton has published numerous short stories, poems, essays, and two previous children's books. She lives with her husband and three children in Northern California. Now a Kirkus Best Book of 2015!